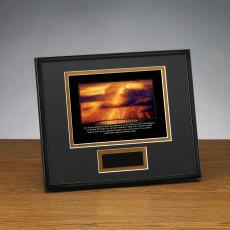 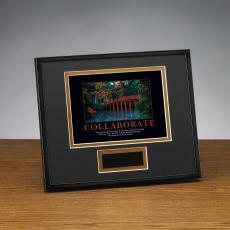 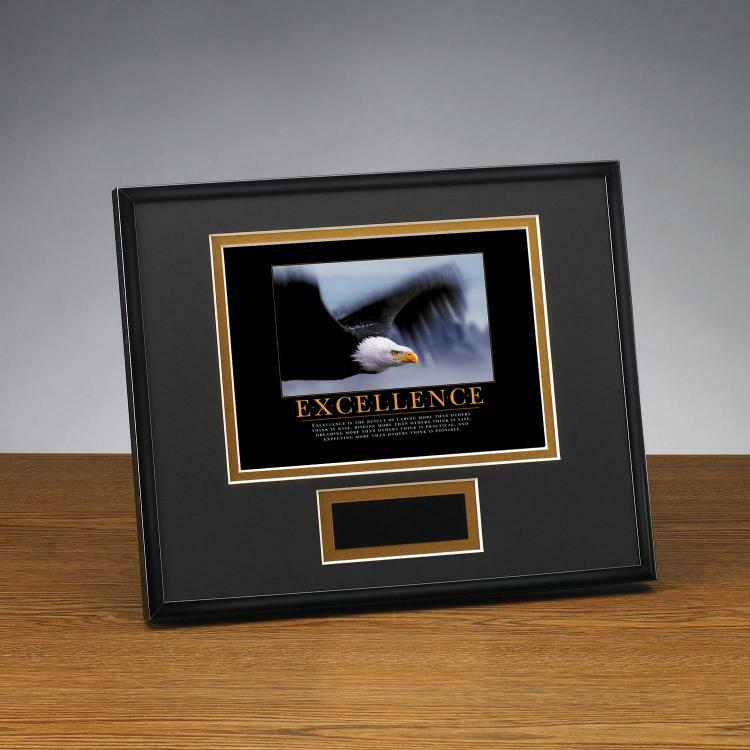 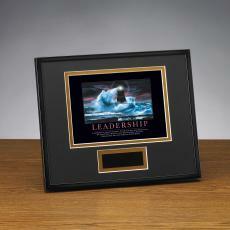 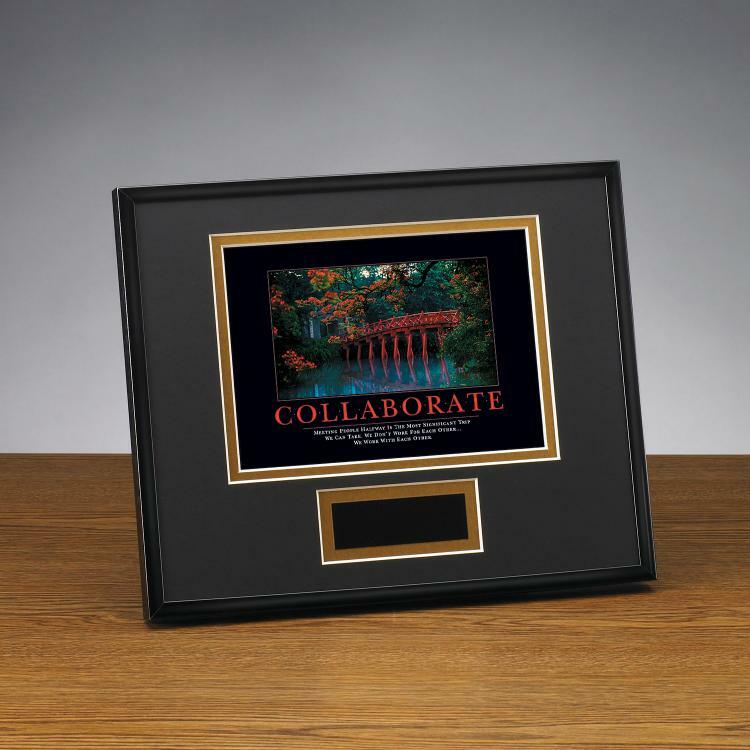 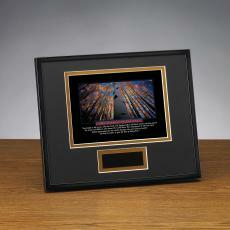 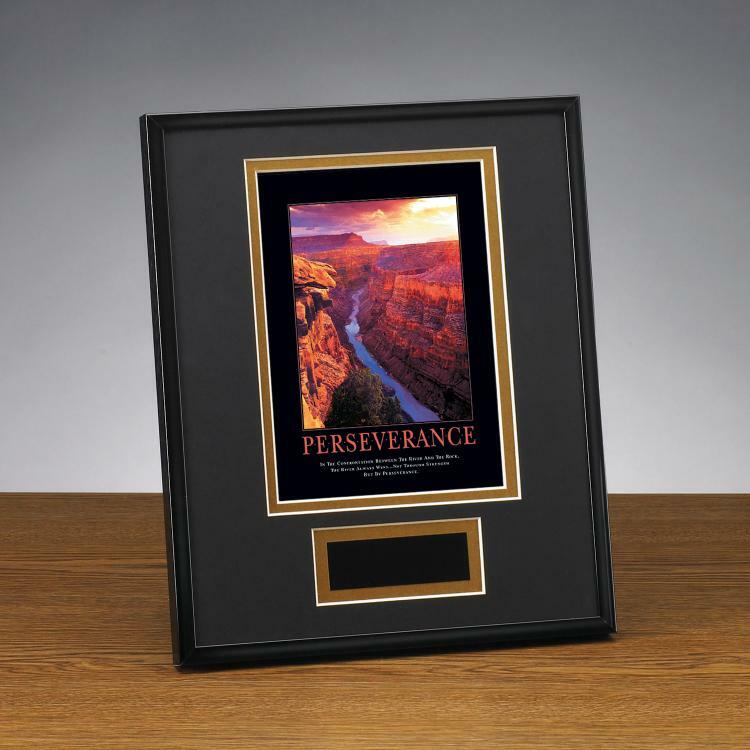 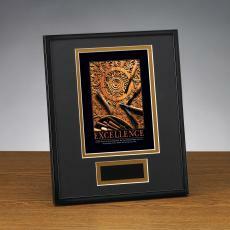 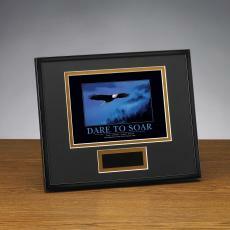 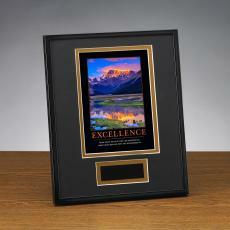 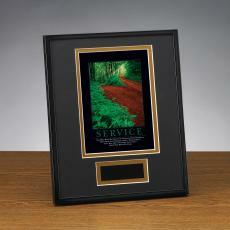 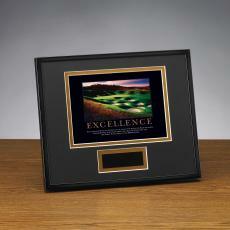 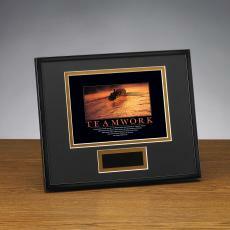 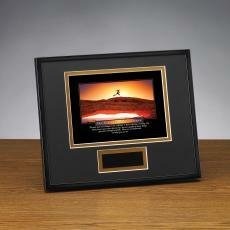 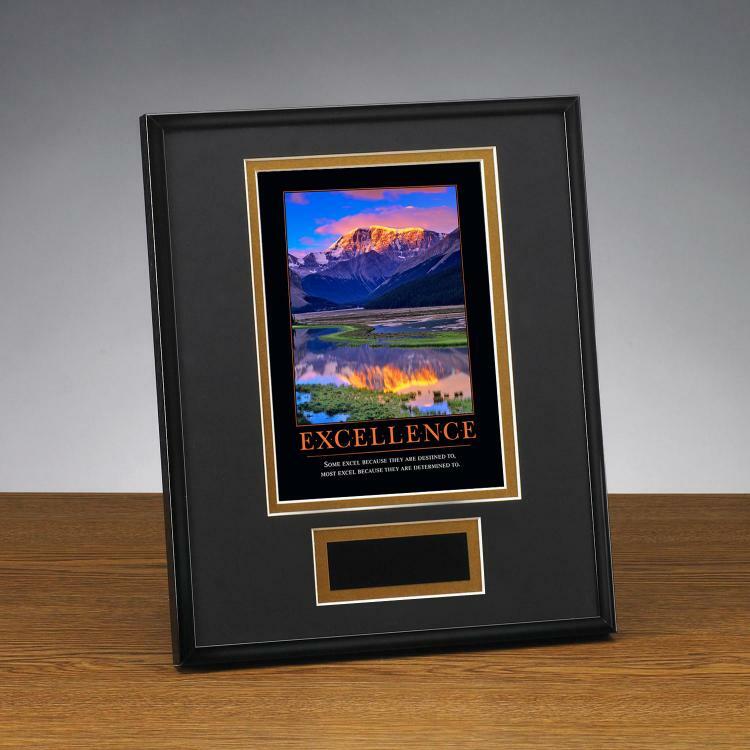 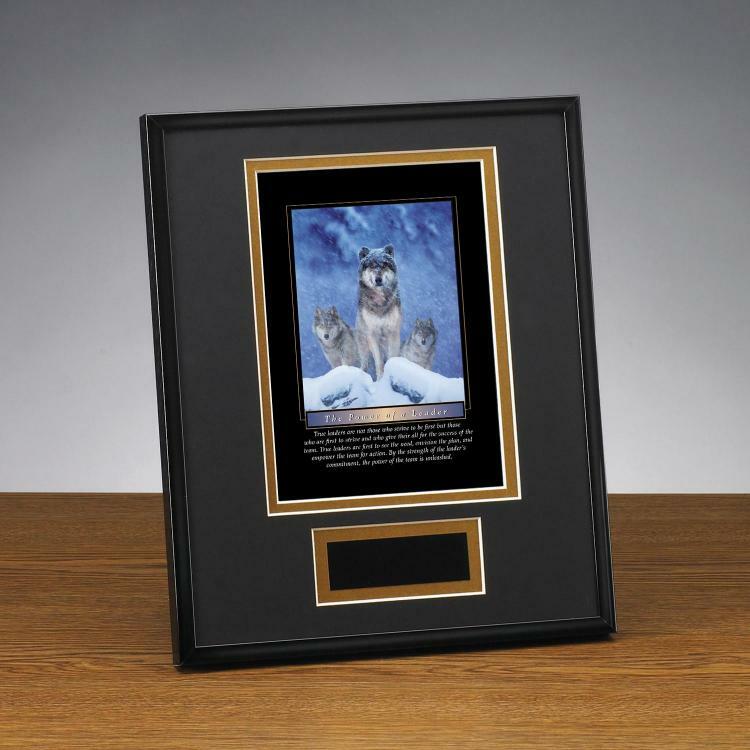 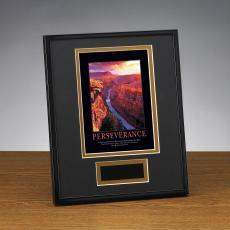 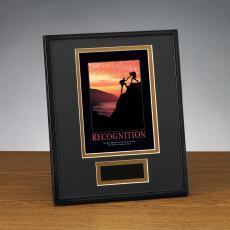 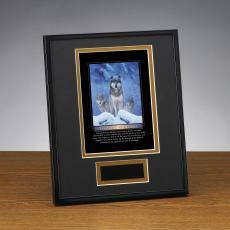 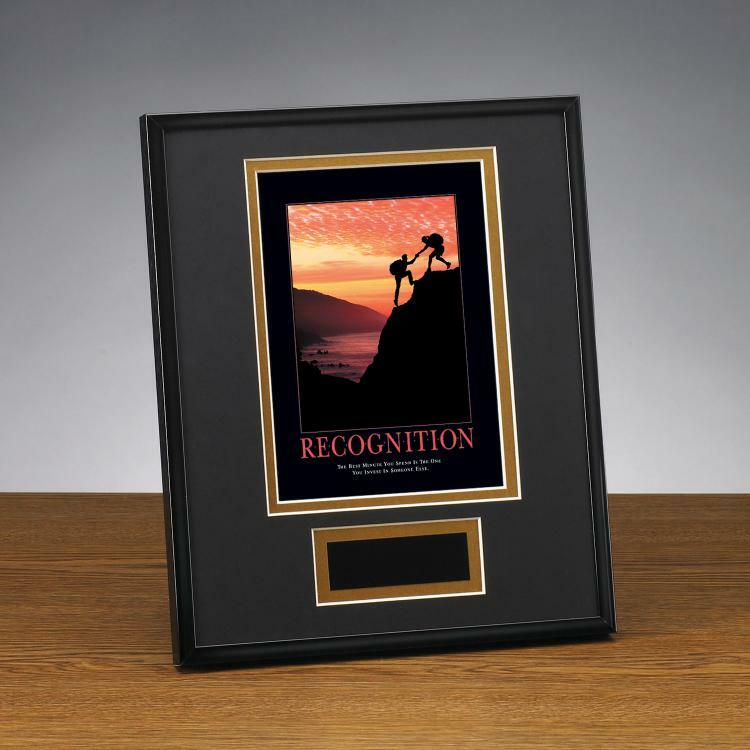 Framed Awards, Individual Award Plaques, and Signature Frames make up Successories exclusive collection of image awards that combine vibrant images with motivational quotes. 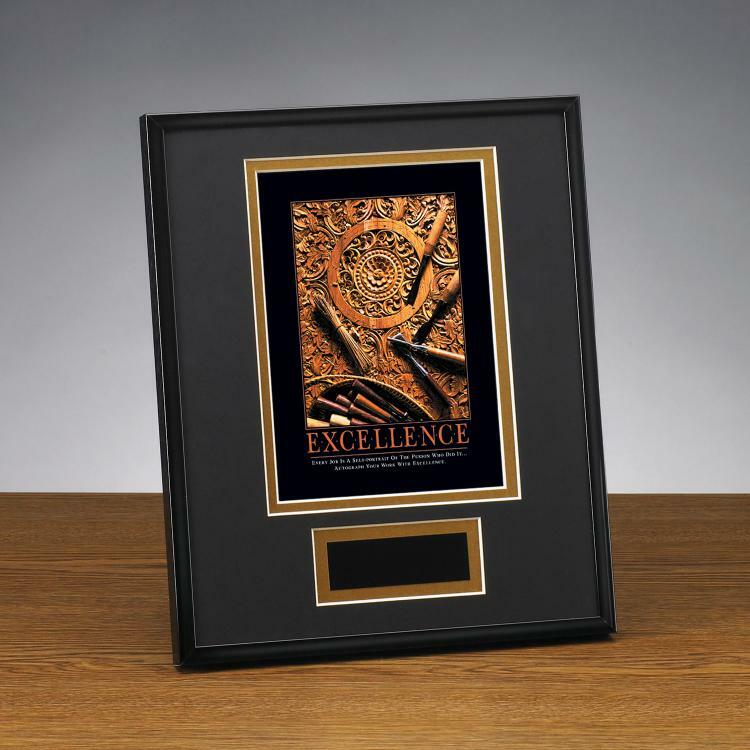 You won't find these unique awards anywhere else! 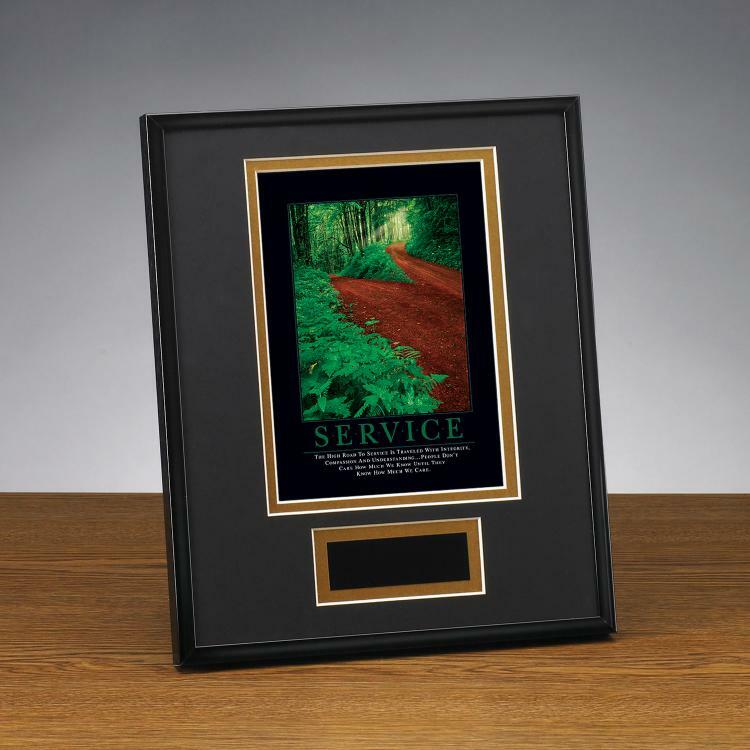 Slow delivery. 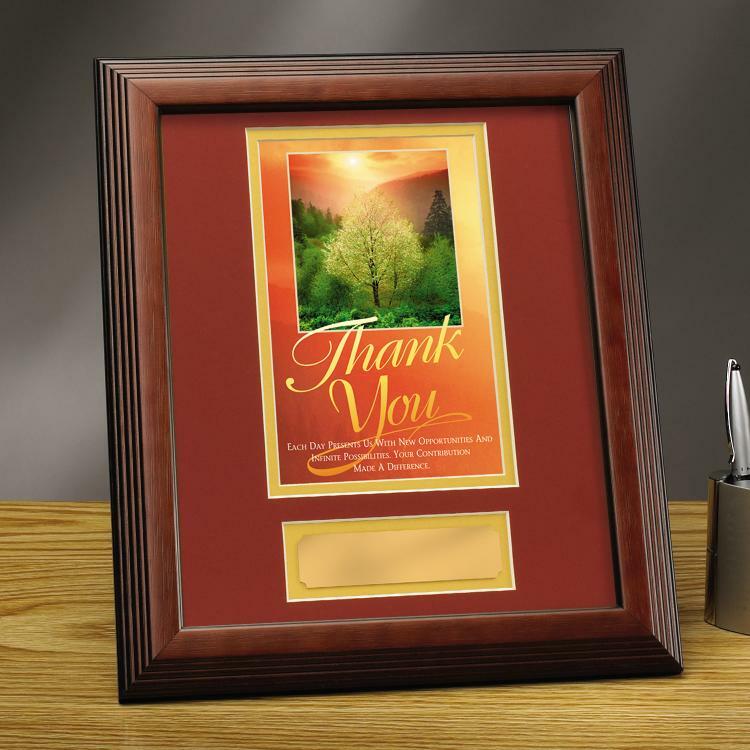 Excellent customer service if you have problems. 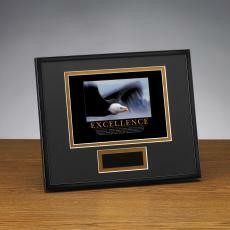 We buy all of our Employee of the Month awards from Successories. 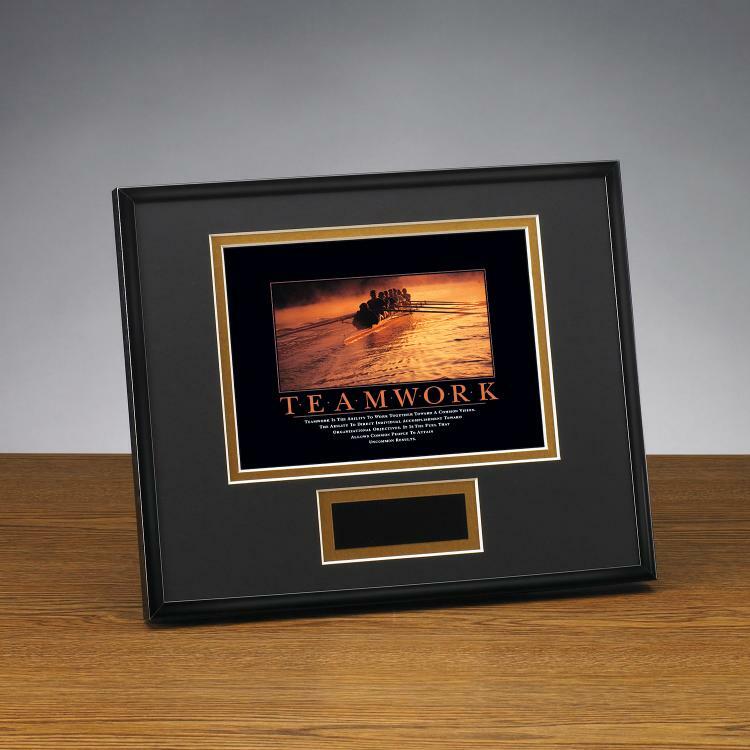 Service is great...ships on time and has never been damaged in transit. 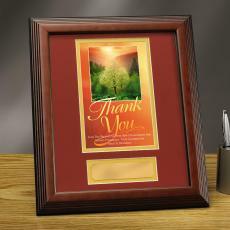 A beautiful display in our employee's offices.